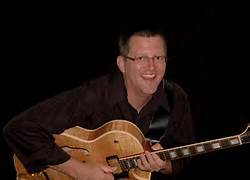 Ed Barrett is a cr itically acclaimed jazz guitarist and music educator living and working in New Orleans,Louisiana.Ed brings a thorough,deep understanding of and appreciation for all the past and present masters to the foundation of his jazz guitar concept. Ed’s music is a current,thoughtful,expressive continuation of the great jazz guitar tradition,bearing witness to the influences of Ed Bickert,Pat Martino,Grant Green and George Benson.The Ed Barrett Trio performs regularly in the greater New Orleans metropolitan area for clients ranging from Fortune 500 corporations(Apple,Coke,All-State,NCAA) to private parties,weddings,happy hours etc. In addition to the many gigs the trio plays Ed also has several independently released CD’s available at CDBaby.com, Amazon, Louisiana Music Factory and iTunes . Each release has garnered critical acclaim and airplay throughout the US and abroad. Barrett maintains a full schedule with other jazz influenced groups “the Teddy Sunshine” dedicated to the performance of Barrett’s original music. “Les Syncopators de Bayou”,an acoustic jazz group that performs every weekend at the World Famous Court of Two Sisters Jazz Brunch. 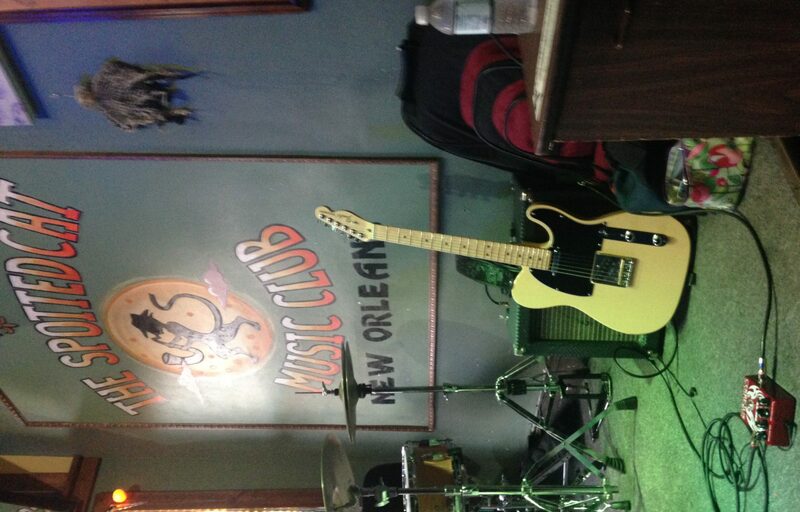 “Another Day in Paradise” a New Orleans rhythm and blues band under the leadership of saxophone great Dominic Grillo,which performs every Wednesday night at Cafe Negril on Frenchmen St.